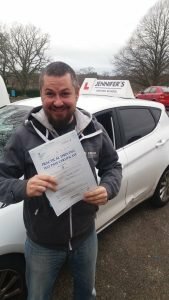 Sam Hold passed his driving test in Bournemouth! 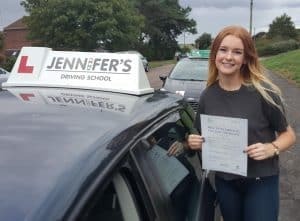 Home / Jennifer’s Driving School Blog and Latest News / Sam Hold passed his driving test in Bournemouth! 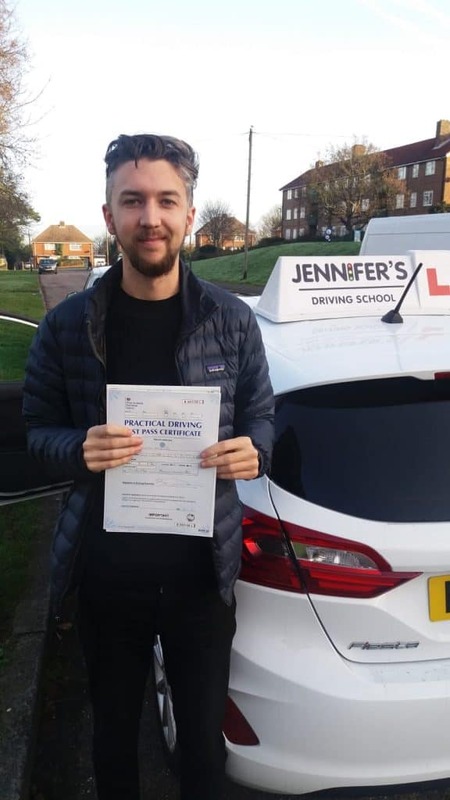 A big well done today to Sam Hold who passed his driving test after having his Bournemouth driving lessons with instructor Tony! 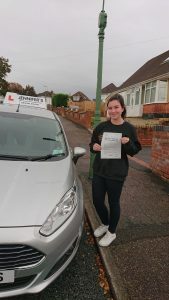 Sam only had 4 minor faults which is a fantastic result. 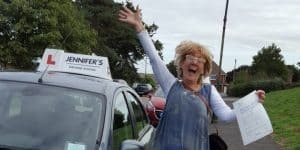 Driving Lessons Bournemouth, Poole, Christchurch and Dorset. Affordable Automatic, Refresher and Intensive driving lessons. Fully qualified instructors. 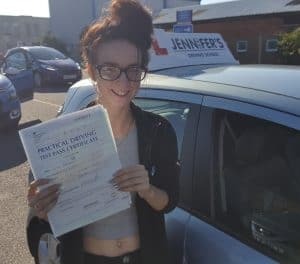 Please get in touch to book your driving lessons. Call 07512 277067. PrevPreviousBe aware of other vehicles’ blind spots! Well done to Molly Cutter! Well done to Yara Messer!